0 Comments Published by KL Ocs Kid on Sunday, January 6, 2008 at 10:51 PM. Rafa Benitez has admitted there is a gap between Liverpool and the top three in the Premier League, amid growing speculation about his future at Anfield. 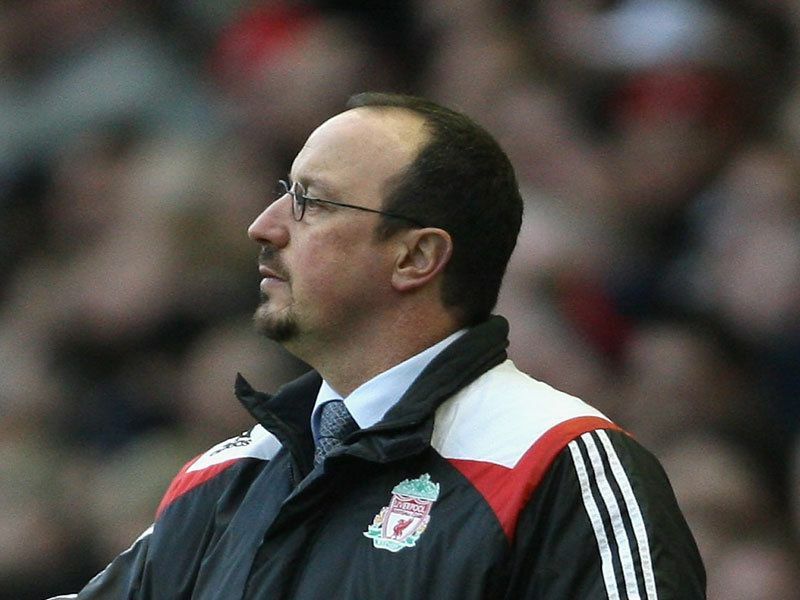 Widespread reports suggest that Benitez could be set to move on in the summer after four years with the club. The Spaniard's relationship with Liverpool owners Tom Hicks and George Gillett has become strained this season and he is now understood to be preparing to leave England. According to reports, Real Madrid, Bayern Munich, Internazionale and Milan are all tracking Benitez's situation with interest. Benitez has been unable to lead Liverpool to Premier League glory and he concedes it has become increasingly difficult to compete with Manchester United, Chelsea and Arsenal on the domestic front. "If you analyse our performances, we have won the UEFA Champions League, reached the Champions league final, won the FA Cup and the European Super Cup, so we are close to United, Chelsea and Arsenal in a lot of things," he told the Sunday Mirror. "But with the Premier League it is clear we are now a little bit behind the others and we need to work much harder to close the gap. "It is easy to see why because people know the figures. Over a season there is massive difference between what we earn and what United earn - maybe £30million in gate money." 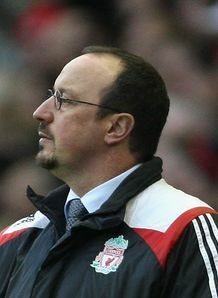 Liverpool begin their FA Cup campaign against Luton on Sunday and Benitez is confident his side can go all the way this season. "I want to win the FA Cup, but not just for the owners Tom Hicks and George Gillett. "I want to win because of what it means to the club, the fans and the owners. Winning always helps."